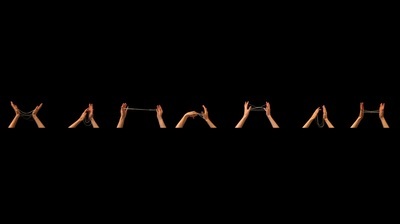 Topology of A String is a video installation of seven looping videos that investigate permutations and possibilities of a single continuous line in space. 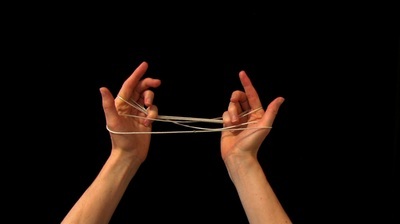 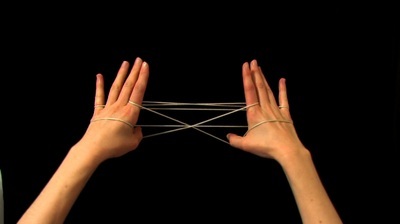 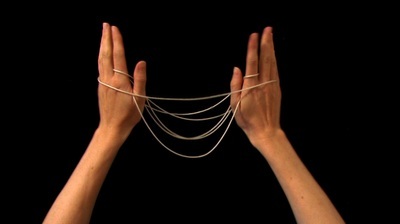 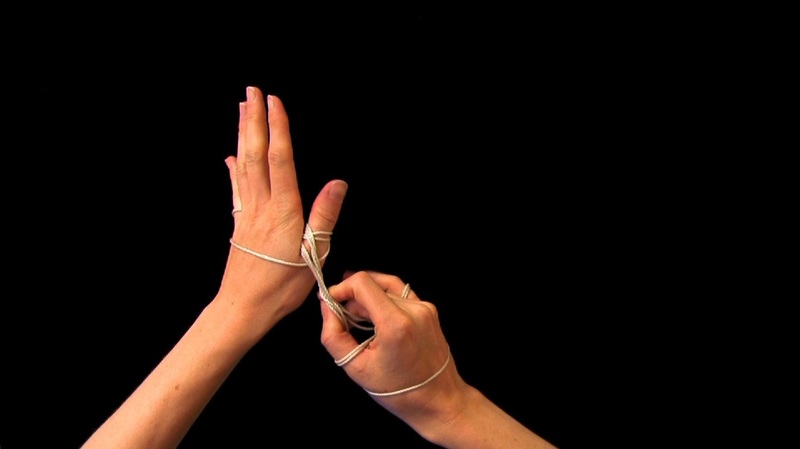 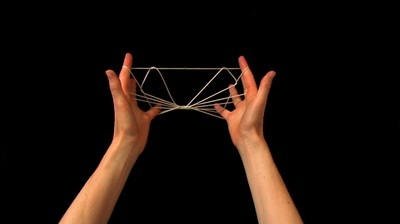 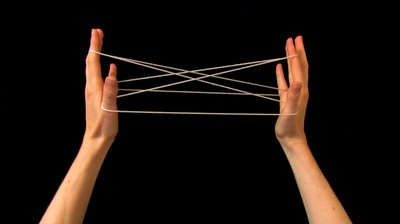 Without ever breaking the line, hundreds of variant forms can be created by weaving the string over and under fingers, across the palms or backs of the hands. 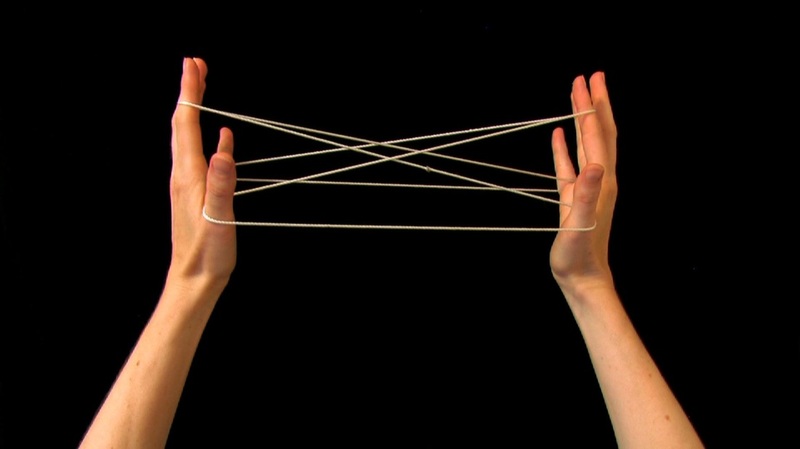 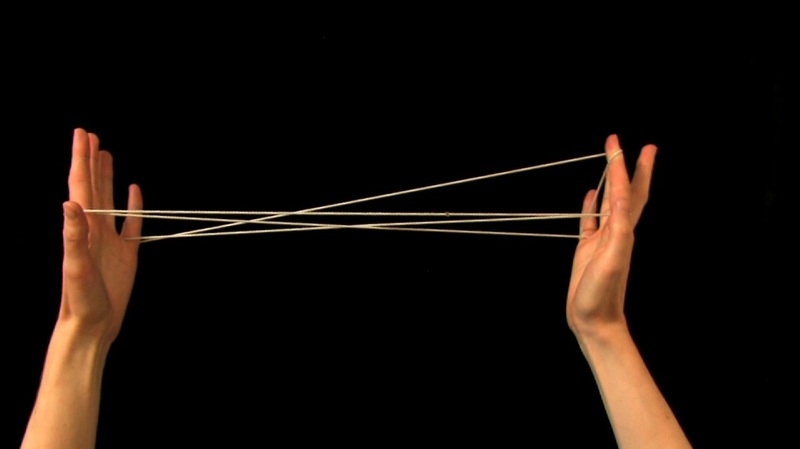 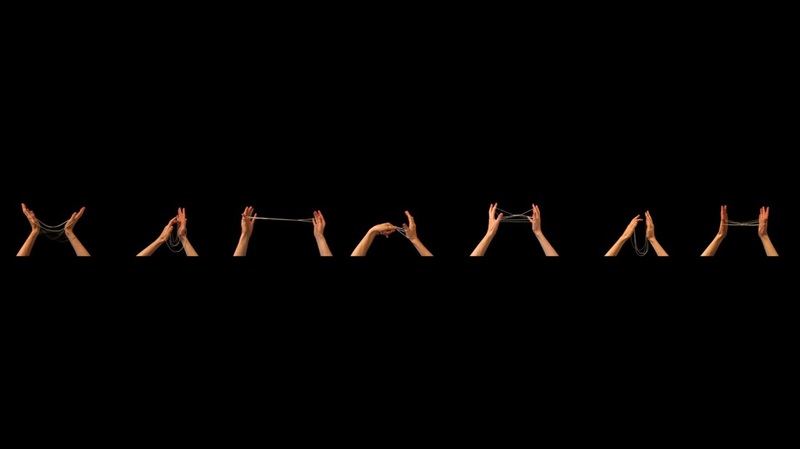 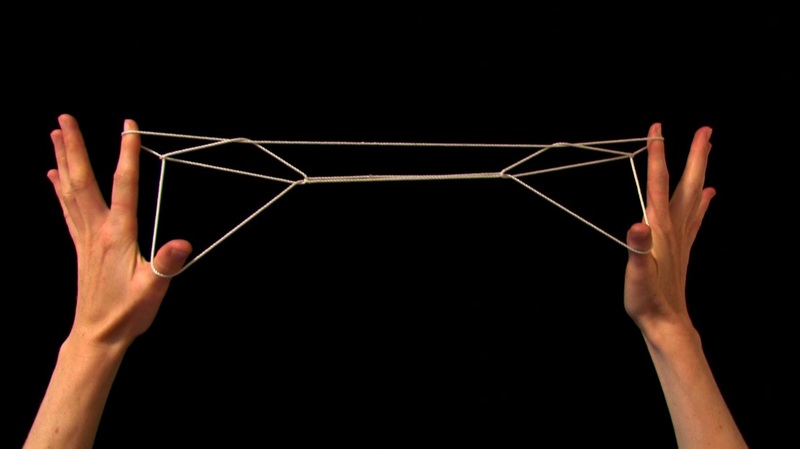 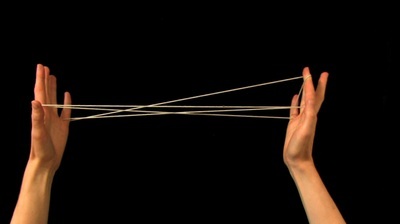 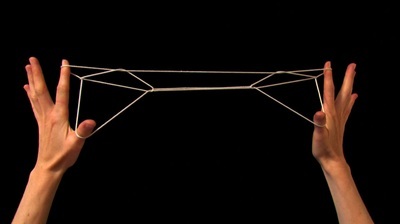 This project links string games, an ancient form of entertainment shared by cultures the world over, to the branch of mathematics called topology. 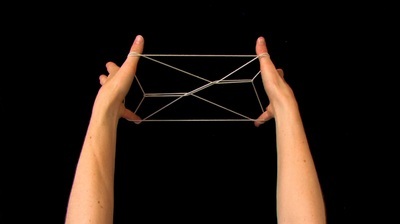 Each sequence starts at the same opening position yet a single change in the over-under pattern results in a completely different form. The near infinite possibilities and the sheer complexity of forms that result from such a simple starting point – a single closed loop of string – are truly astounding. 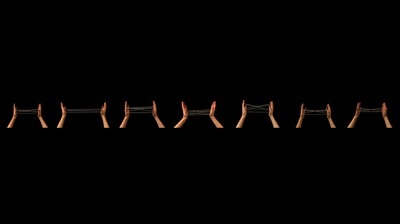 With seven different lengths of videos the number of permutations in the installation is so large that it would actually take 701.5 days before all seven loops synch to the starting point again. 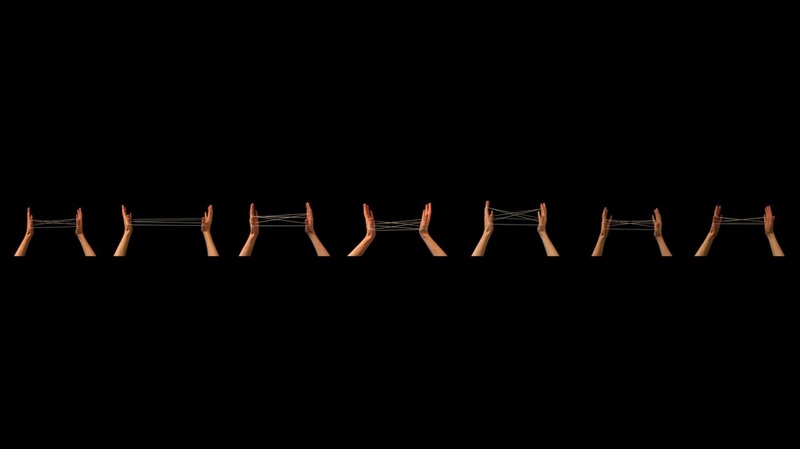 Thus, the overall installation creates a complex ever-changing choreography of hands in motion. 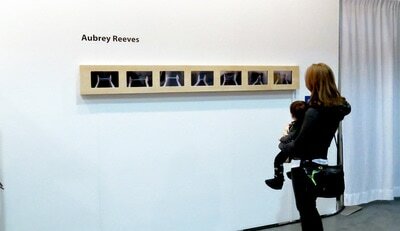 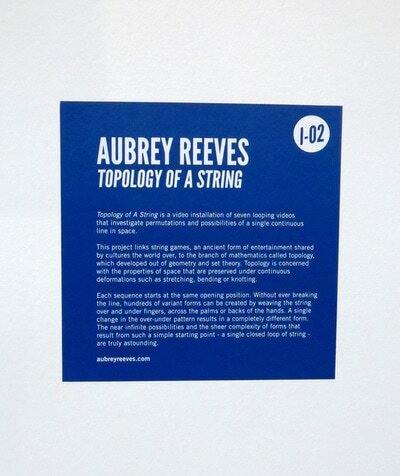 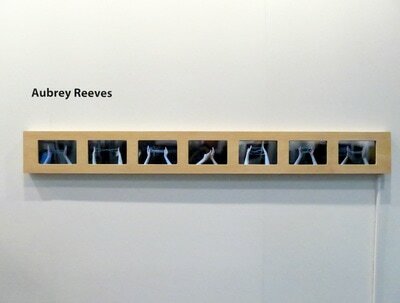 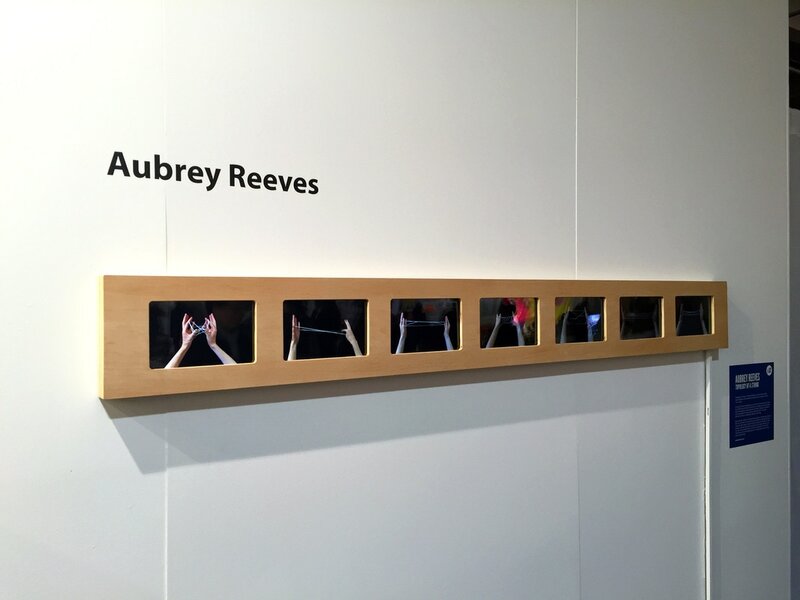 Topology of a String was shown at The Artist Project: Contemporary Art Fair at the Better Living Centre, Exhibition Place, Toronto from February 23 - 26, 2017, and at Ed Video Media Arts Centre at Capacity 3 Gallery from October 6 to 31, 2014. 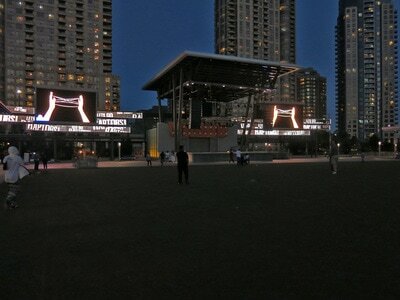 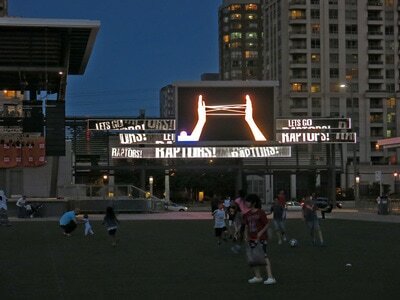 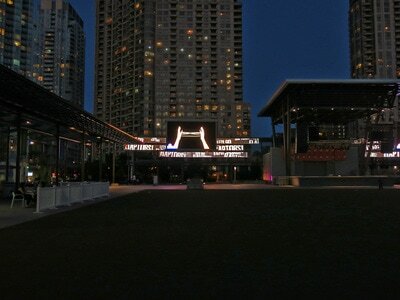 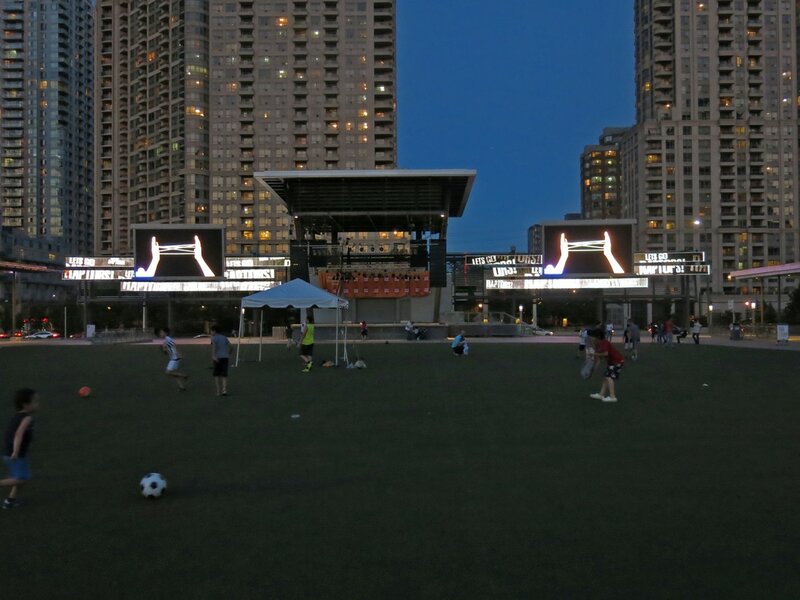 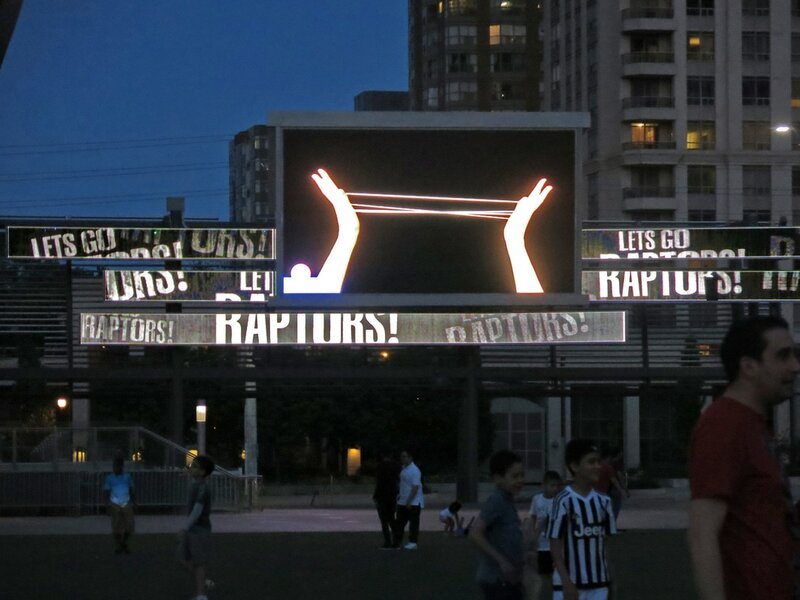 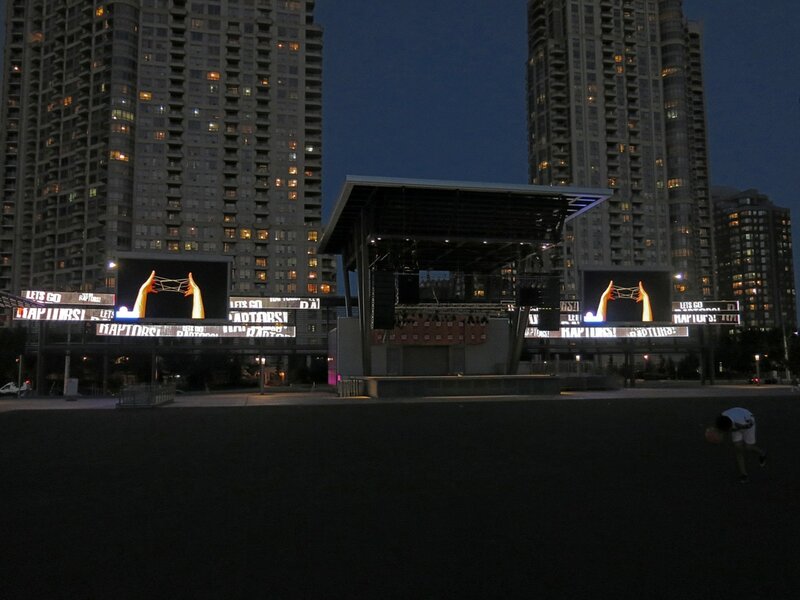 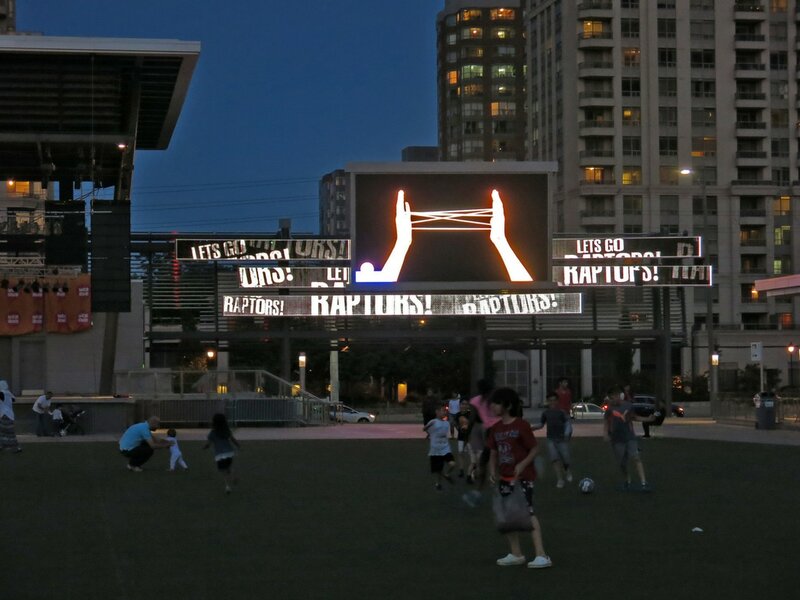 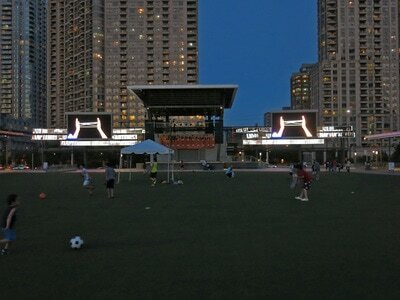 Topology of a String was also shown on the City of Mississauga's Art of the Big Screen in Celebration Square on May 31, 2016.